Resilience is our ability to deal with and bounce back from difficult and stressful times. Mindfulness is a technique which allows you to stay clear-headed, focused and effective. Today, I’d like to look at why mindfulness is an effective tool to improve your resilience in your working environment. These words can reflect a common state of ‘normal’ in the workplace. It is a state that saps energy, leads to de-motivation or depression, and creates tensions within teams and with clients. You do not have to accept this as normal in your workplace. 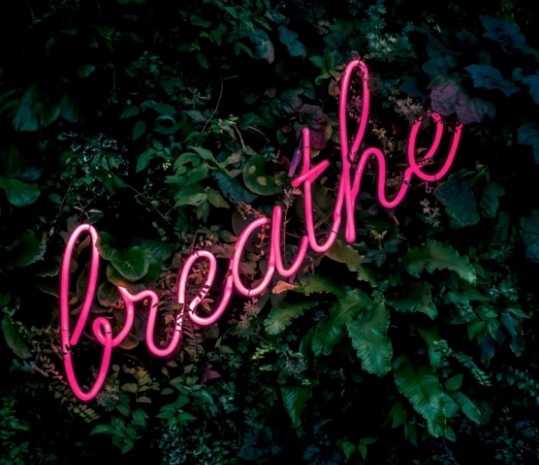 Let’s look at how Mindfulness can be used to help you change your response to workplace stresses and be better able to deal with and bounce back from stresses, challenges and issues. Mindfulness is a highly practical tool anyone can use anywhere. You can start practicing mindfulness right away. It can be done in one minute, five minutes, 20 minutes, an hour. The most effective way to use mindfulness to build your resilience is to build it in to your working day. Take three deep breaths in and out. Focus on feeling your feet on the ground. Focus on feeling your fingers on the keyboard. That is being mindful. You can incorporate this into your daily work routine. When you are being mindful, your thoughts are no longer in your mind, they are on your body. For example, they are on the ground with your feet or on the keyboard with your fingers. This simple act slows you down and helps you be present. This in turn slows down your stress response. Whenever we feel stressed, we go into our thought zone rather than our physical zone. Our heads become full, overloaded, and it is hard to stay level-headed and have clarity of thought. Practiced regularly, Mindfulness teaches our body to respond more healthily to events in the working day. It allows our minds to stay calm rather than reacting in a stressful way. It allows you to slow down your stress response. You will be able to create a ‘gap’ between the things that happen around you, and your response. You will learn to recognise a stress trigger, step back a little, and see things at face value. What are the results of Mindfulness? Communication improves both internally and with clients. Mindfulness, practised regularly, can help build your resilience. So, make yourself a promise to practice one minute a day of three deep breaths, feeling your feet on the ground, and being physically present. Emma Falkner is a Leadership Consultant who works with individuals and organisations to build resilience for a happier, healthier people and workplaces. Contact her to find out more. Thank you for you comment Paul, hope it helps!